How to Feed a Cat: The Definitive Answers – FIREPAW, Inc. If you live with cats you should be aware there is a “right” way for feeding them–and for reducing their stress levels in the process. The American Association of Feline Practitioners (AAFP) today released the AAFP Consensus Statement on just what that is. Specifically, the Consensus Statement, published in the Journal of Feline Medicine and Surgery, explores the medical, social, and emotional problems that can result from the manner in which most cats are currently fed. The AAFP statement focuses on “how to feed” because an often-overlooked aspect of feline health is how cats are fed. The Consensus Statement and accompanying client brochure offer useful strategies for cat caregivers to understand feeding preferences and provide the proper environment for feeding that makes cats happier and helps them avoid overfeeding or underfeeding. The Consensus Statement also highlights the importance of feeding programs, which should be designed to consider whether they are indoor-only or have outdoor access, live in multi-pet households, or are aged or debilitated. These feeding programs in many cases include offering frequent small meals using appropriate puzzle feeders, forage feeding (putting food in different locations), multiple food and water stations, and in some instances, automatic feeders. 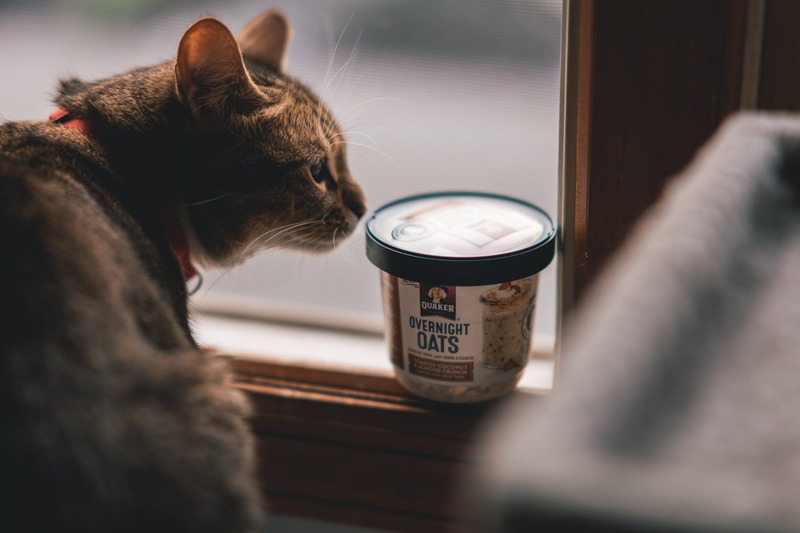 The AAFP says that veterinary professionals and clients need to work together to develop and implement a safe, effective feeding program that optimizes each cat’s physical and emotional health and well-being. Let your vet know about the AAFP Consensus Statement, vet recommendations and caregiver brochures (reference below) and then schedule an appointment to discuss your cat’s feeding program.